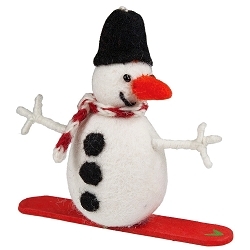 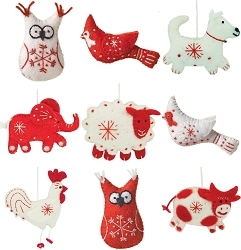 Charming Holiday Ornaments Lovingly Soft to the Touch! 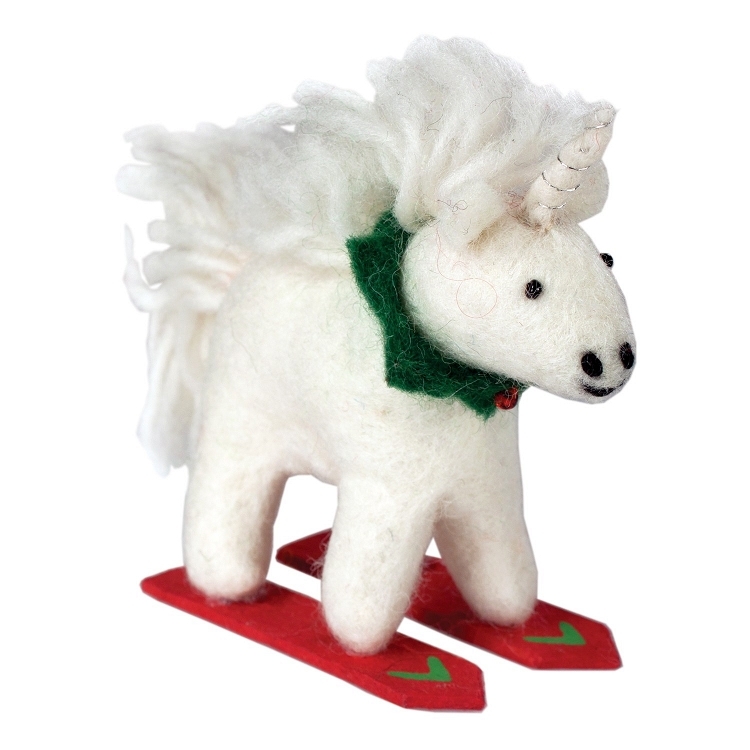 In the modern world, Unicorns are a rare site indeed; skiing unicorns, doubly so. 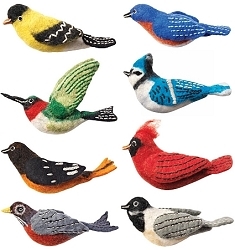 There is something magic in the air this holiday season, but you better hurry, these mythic felt friends may be the last of their kind. 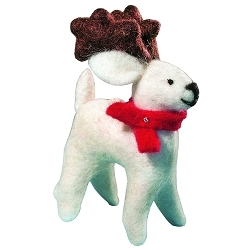 Lovingly soft to the touch because they are made with a fine natural wool. 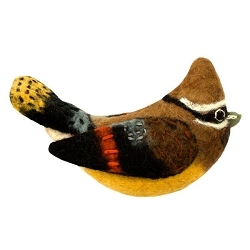 Handmade felt components are created and assembled by skilled artisans working in a fair trade production center in Kathmandu, Nepal. 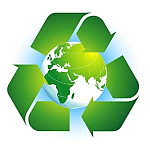 Excess water is drained into a neighboring garden for growing food. 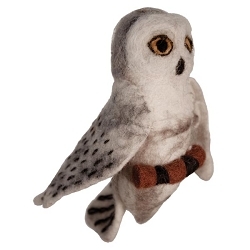 Traditionally hand-felted with 100% natural woolen fibers. 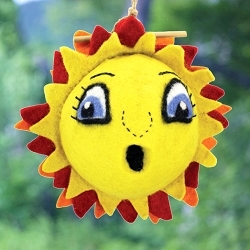 Made with renewable and recyclable material. 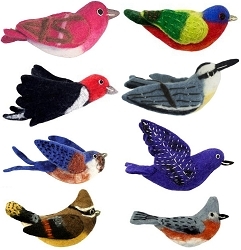 Environmentally friendly, non-toxic, azo-free dyes. 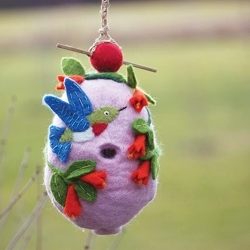 Wool scraps are recycled into new products. 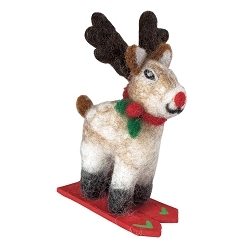 Comes with our festive "Fair Trade Holiday" tag. 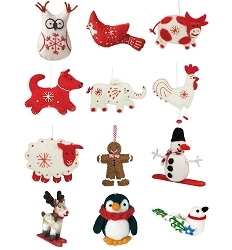 Perfect for decorating holiday trees, garlands, wreaths, or use as gift toppers and display accents. 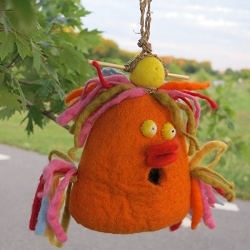 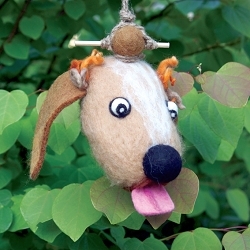 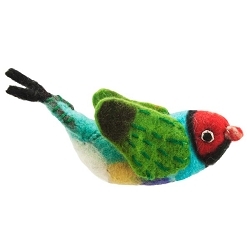 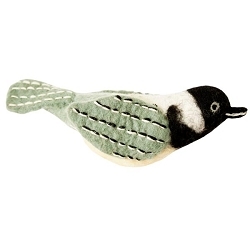 Wild Woolies Ornaments make wonderful gifts for the nature lover!